A year ago NFL Films produced a documentary about Bill Parcells. It’s the kind of film we love to make. We’d wired him for sound 19 different times during his coaching career, and we drew upon those vast archives to tell a fresh story about a pro football icon. The show premiered last November on NFL Network. Immediately the decision makers there, led by Senior VP of Programming Mark Quenzel, knew the network could use more films just like it. And that’s how our new series A Football Life was born. On September 15th, A Football Life kicks off with one of the most significant projects in the 50-year history of NFL Films: a two-part documentary on Patriots head coach Bill Belichick. Its focus is one season with Belichick from start to finish, but that’s not even half the story. No team in any major sport—let alone the NFL—has ever allowed the kind of access Belichick and the Kraft family gave the film’s director Ken Rodgers. New England’s coach agreed to wear a wire for every game of the entire season, and the Krafts allowed our cameras to go deep inside the previously unseen world of the three-time Super Bowl champion Patriots. We believe the result is much more than an all-access look at a future Hall-of-Fame coach. 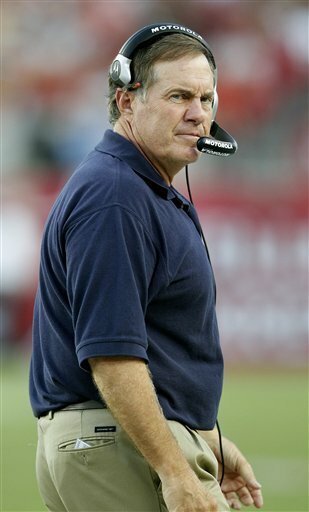 It’s a close study of a man who has helped make the NFL what it is. New episodes of A Football Life will premiere on NFL Network every Thursday night this fall until the start of Thursday Night Football. Among the inaugural season’s subjects will be Walter Payton, late Eagles teammates Reggie White and Jerome Brown, the too-good-to-be true story of Kurt Warner, and a couple of surprises we will reveal in the coming weeks. One final note about the title of the series. 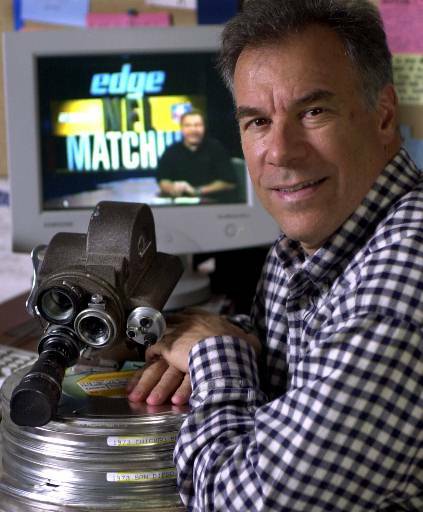 You may have heard that the president of NFL Films, Steve Sabol—our leader and inspiration—has been battling a brain tumor. He has a long road ahead but Steve is here every day. He’s eager to dive into a new NFL season, and his artist’s touch continues to guide our work. This spring, in the only interview he’s granted since falling ill, Steve told Sports Illustrated’s Peter King, “So they talk about heaven, and I don’t know what is waiting for me up there. But I can tell you this: Nothing will happen up there that can duplicate my life down here. Nothing. That life cannot be better than the one I’ve lived down here, the football life. It’s been perfect. A football life. It’s what Steve has been blessed to live, and it’s what we hope to celebrate with every episode of this new series. We hope you enjoy it with us Thursdays this fall on NFL Network. And be sure to check out the trailer below. Other episodes to be announced soon!